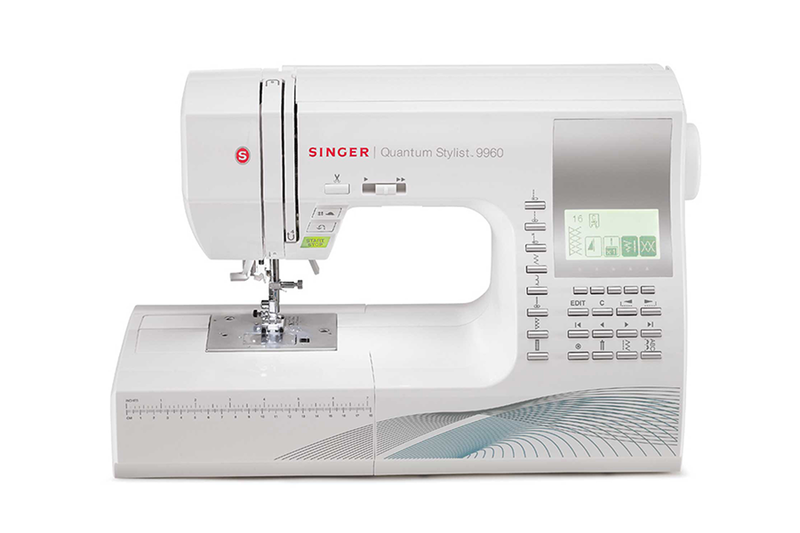 Singer: Quantum stylist 9960 Registration Requirements: ........ Description: ........ Skills/Prerequisites: .........No skills are required. 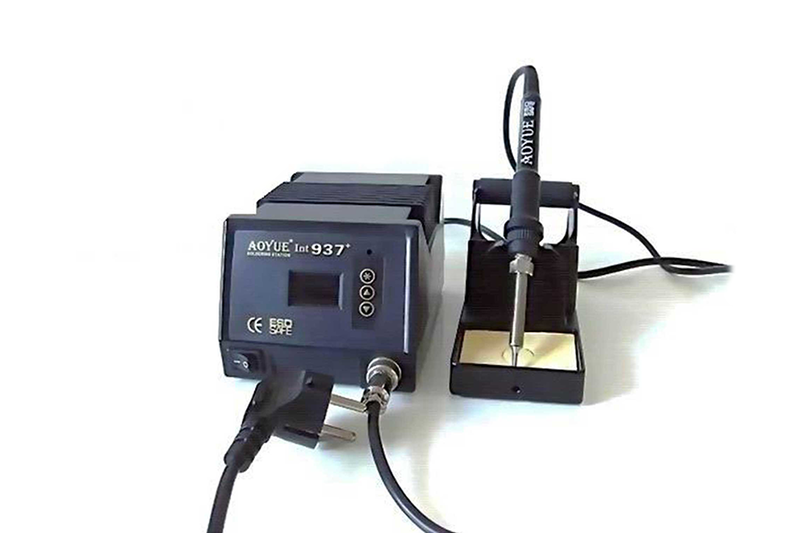 Soldering Iron: Aoyue 937 Registration Requirements: ........ Description: ........ Skills/Prerequisites: .........No skills are required. 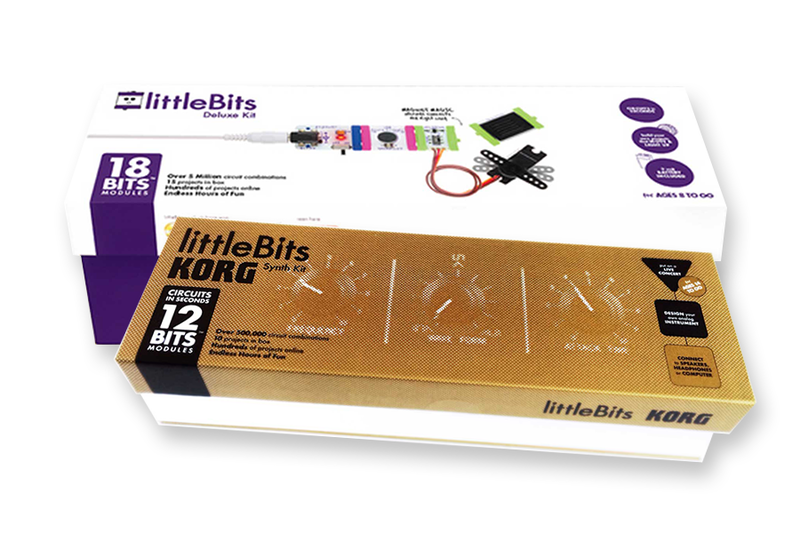 Little Bits: Kit Registration Requirements: ........ Description: ........ Skills/Prerequisites: .........No skills are required. 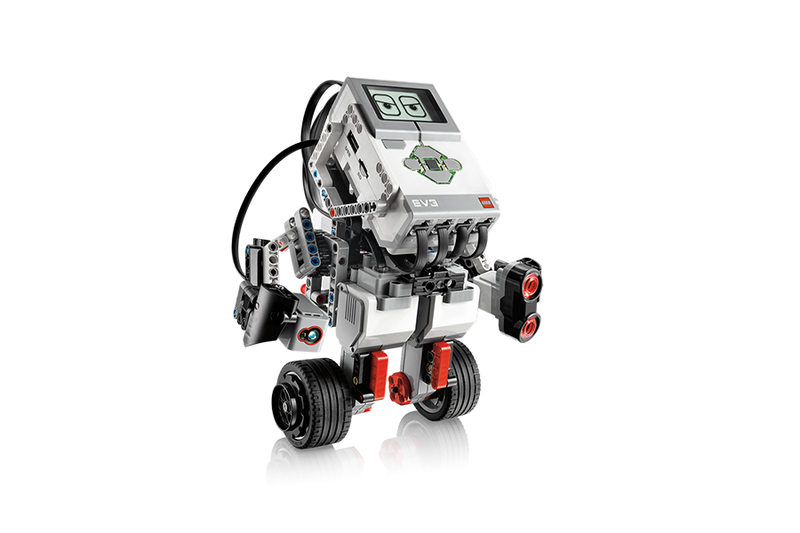 Lego Mindstorms: EV3 Registration Requirements: ........ Description: ........ Skills/Prerequisites: .........No skills are required. 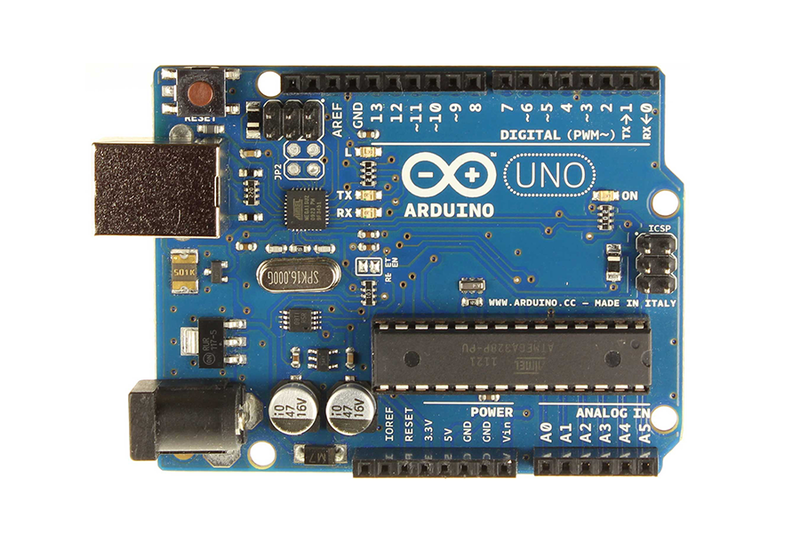 Arduino: Uno Registration Requirements: ........ Description: ........ Skills/Prerequisites: .........No skills are required. 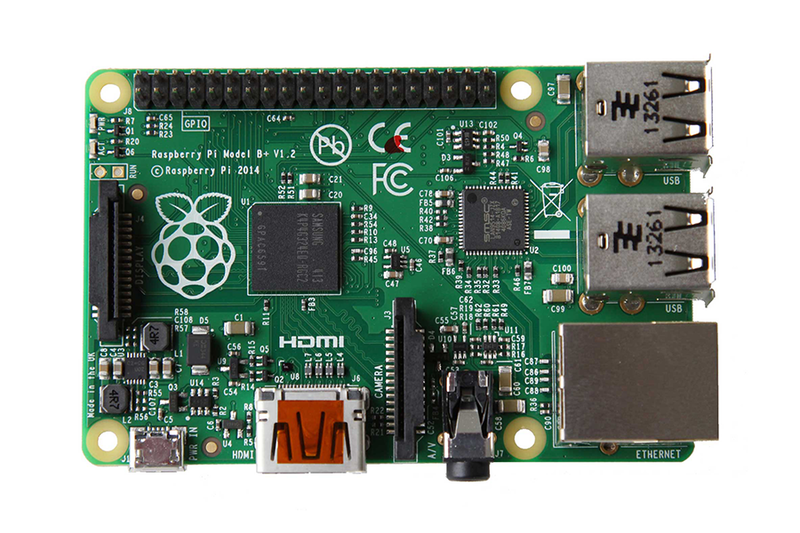 Raspberry Pi: B+ Registration Requirements: ........ Description: ........ Skills/Prerequisites: .........No skills are required. 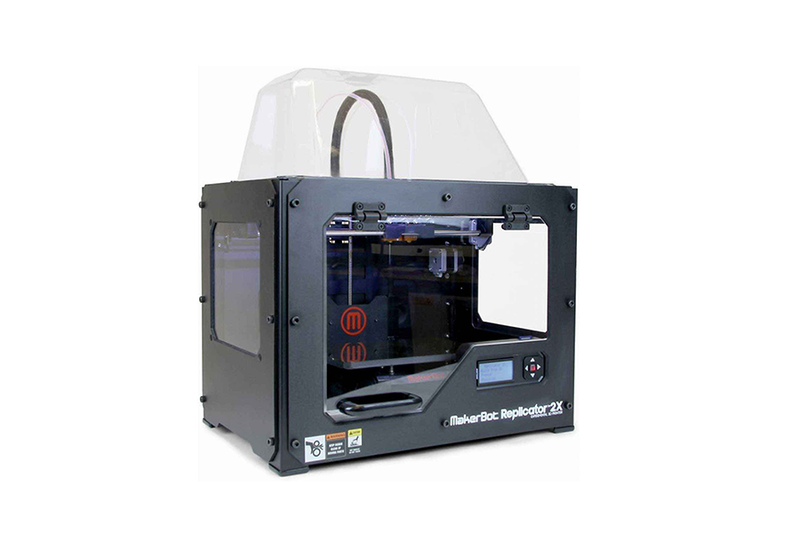 Makerbot: Digitizer Registration Requirements: ........ Description: ........ Skills/Prerequisites: .........No skills are required. 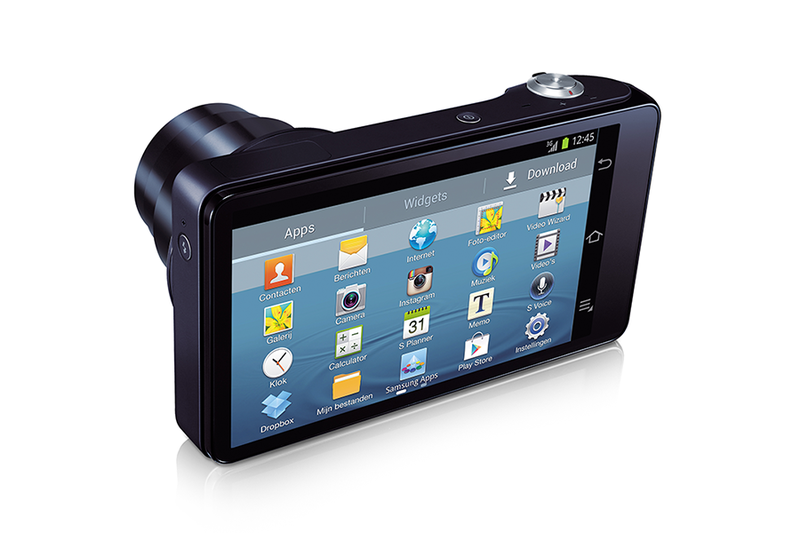 Samsung: Galaxy Camera EK-GC110 Registration Requirements: ........ Description: ........ Skills/Prerequisites: .........No skills are required. 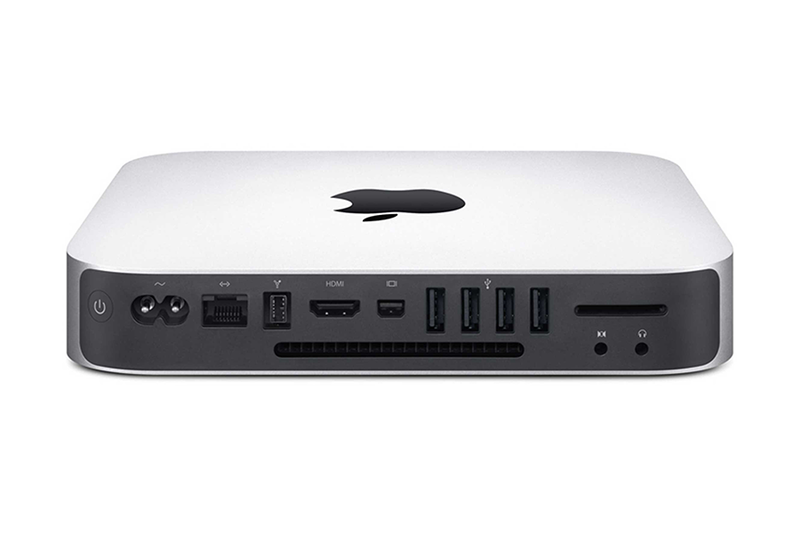 Apple: Mac Mini computer Registration Requirements: ........ Description: ........ Skills/Prerequisites: .........No skills are required. 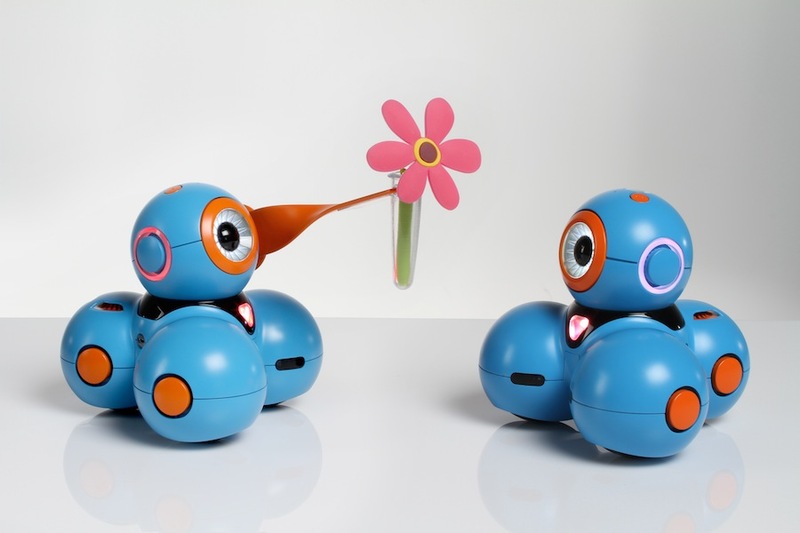 Programmable Robots: Dot and Dash (Or Tee and Elsee, as we call them) are robots anyone can program from an easy-to-use app interface for the iPad. Registration Requirements: ........ Description: ........ Skills/Prerequisites: .........No skills are required. Intended Audience:This class is designed for the complete novice. Registration Requirements: No registration is required for this class, anyone can come. Description: Sure, you have heard of Pinterest, but have you been invited to join? 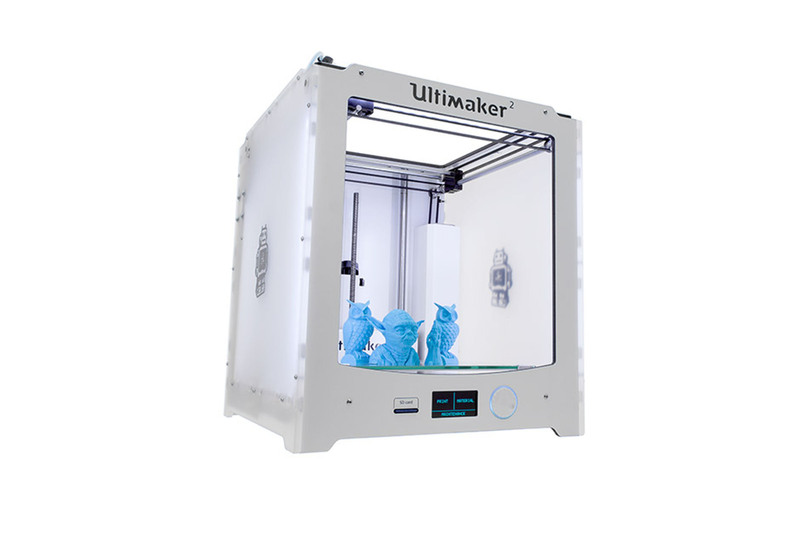 Would you like to get a primer on how to use it? 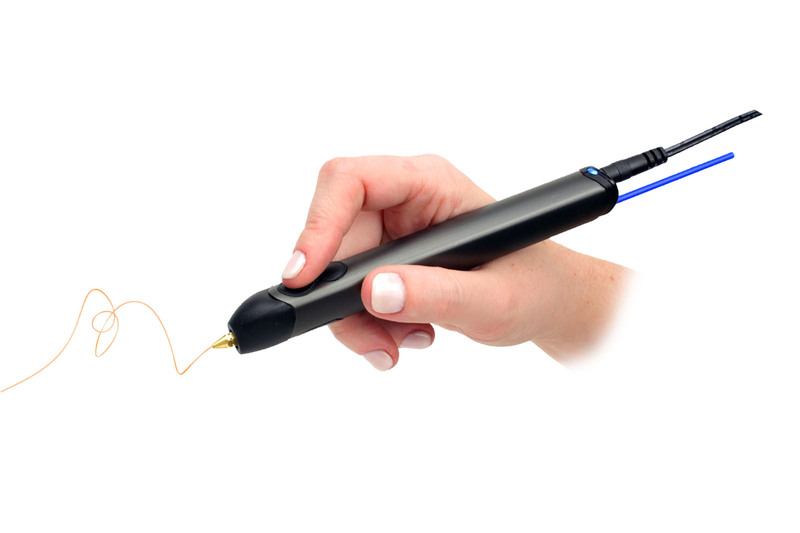 Let us get you started. Skills/Prerequisites: No skills are required. 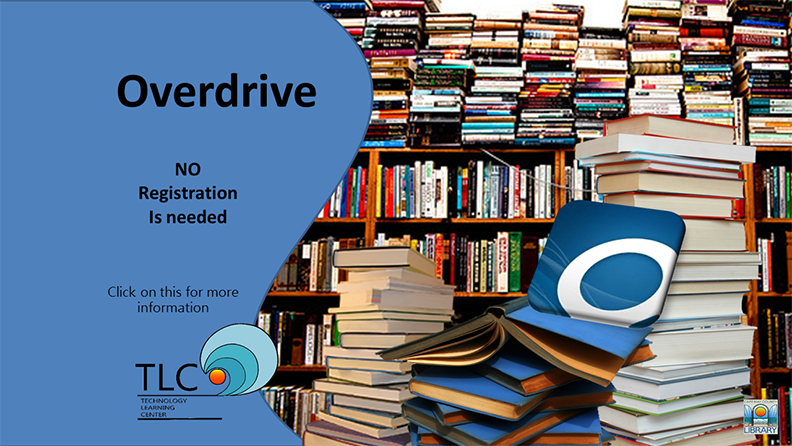 Description: OverDrive and its app Media Console will get you reading ebooks from the library at home and on the go! 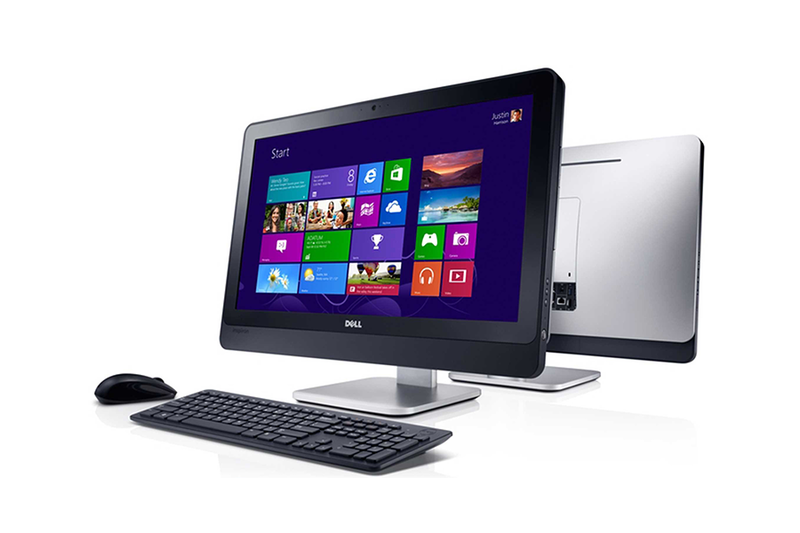 Learn how to navigate this multi-faceted tool which offers over one million titles, including audiobooks. 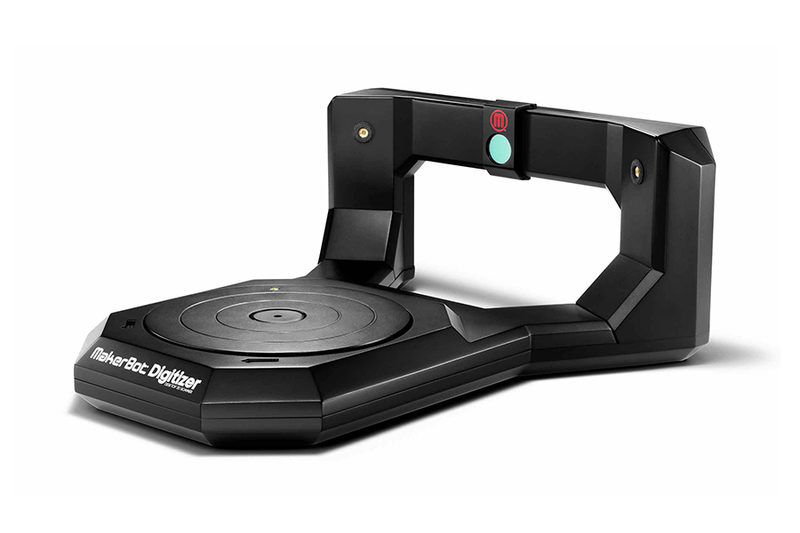 Also includes review of the OneClick Digital app, exclusively for audiobooks.